You depend upon your body being able to physically, mentally and emotionally coordinate with your daily activities of living. You depend upon your body to perform activities that impact your quality of life. If you have physical limitations to walk or run due to your body not being dependable to perform the activity, your quality of life is less than optimal. When physical activities of daily living are less than optimal, that’s usually when we ask for help and ask someone to assist us back into a dependable state. Training our physical, mental and emotional selves back towards an optimal state can carry with it the mindset that we are replacing bad principles and recreating good principles that we can depend upon for a higher quality of life. Another point to keep in mind? It’s crucial to be aware that being consistently good in quality of life or performance still may require consistent training or maintenance even when it’s not broken. Brushing your teeth even when they don’t hurt is almost always recommended for good oral hygiene. Exercising even when you’re not over weight is almost always recommended for good cardiovascular health. Visiting your chiropractor even when you’re not experiencing back or neck pain is almost always recommended for optimal wellbeing. 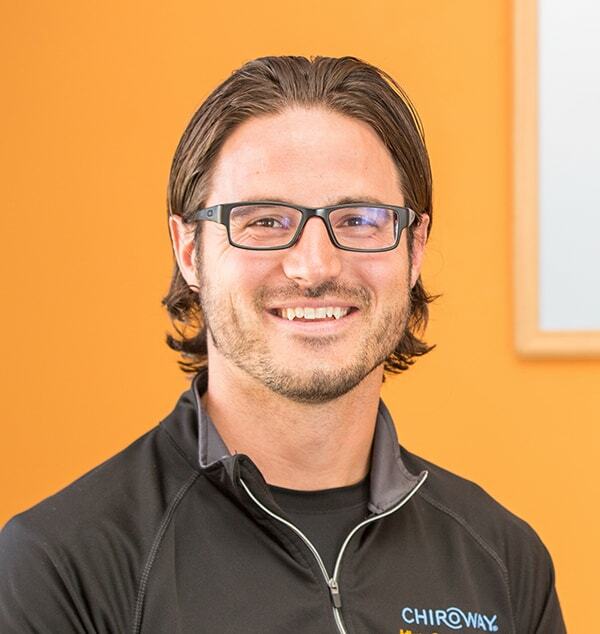 Visit ChiroWay today to find out how you can benefit from regular chiropractic care!